2015 is the 70th Anniversary of the End of the Second World War and different anniversary will be celebrated during the year. Apart from the most known one, there are others that can be interesting to highlight. Most of us have grown up during the Cold War, when the USA and the USSR were one against the other in a long exhausting war of spies, a chess game with the buffer states of Eastern Europe held in check by constant tension for more than 40 years. 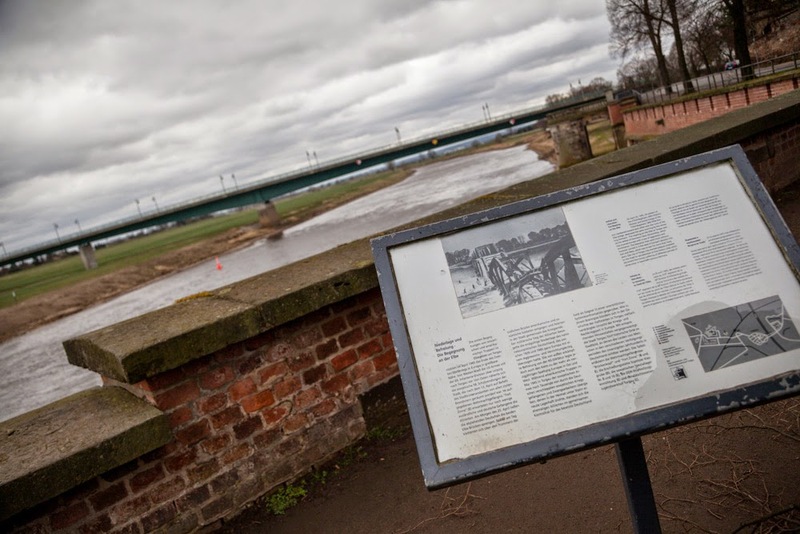 But there has been a time, just before the end of the WWII, when the Americans and the Soviets met, changing history onshore of the river Elbe. 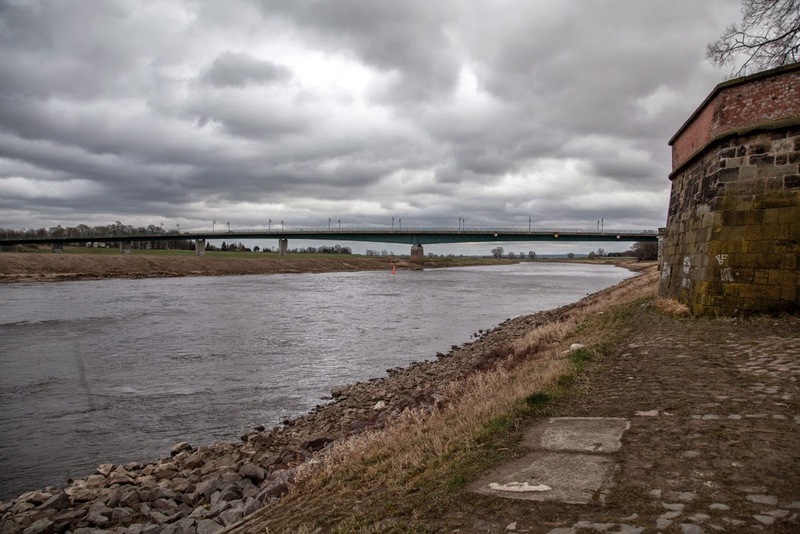 Tourgau is town in northwestern Saxony, less then 150km away from Berlin, which has also other connections with the history of Germany in relation with the WWII and the Cold War. Here is still standing Fort Zinna, used as Wehrmacht prison and then as Speziallager Nr. 8 und Nr. 10 by the Soviet Army. In Tourgau was also the GeschlossenerJugendwerkhofm complex, a disciplinary facility for the re-education of youth in the DDR. On the 25th April here is celebrated the “Elbe Day”, when the two armies met, the Americans coming from west and the Soviets coming from east, cutting Germany in two. Although the meeting happend outside the city, it was then staged again with a formal handshaking for the press and for propaganda pictures. 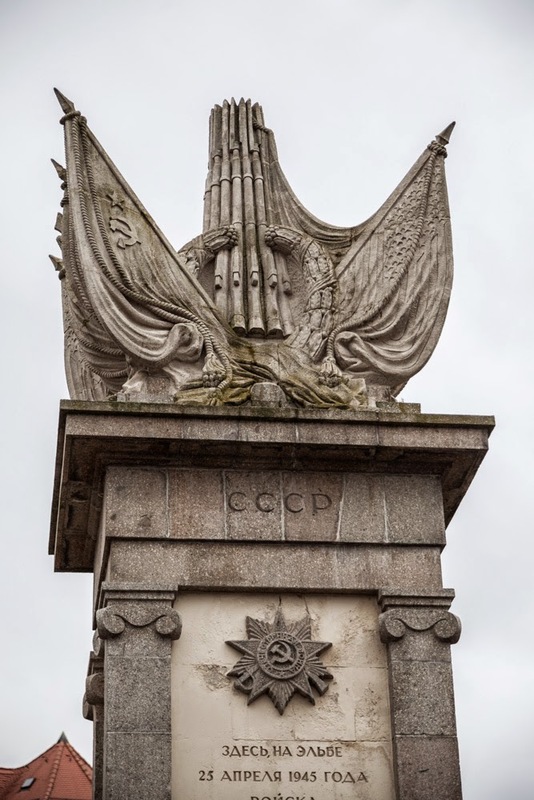 Today this meeting is remembered with a monument, showing the two flags together and a plaque in english and in german. 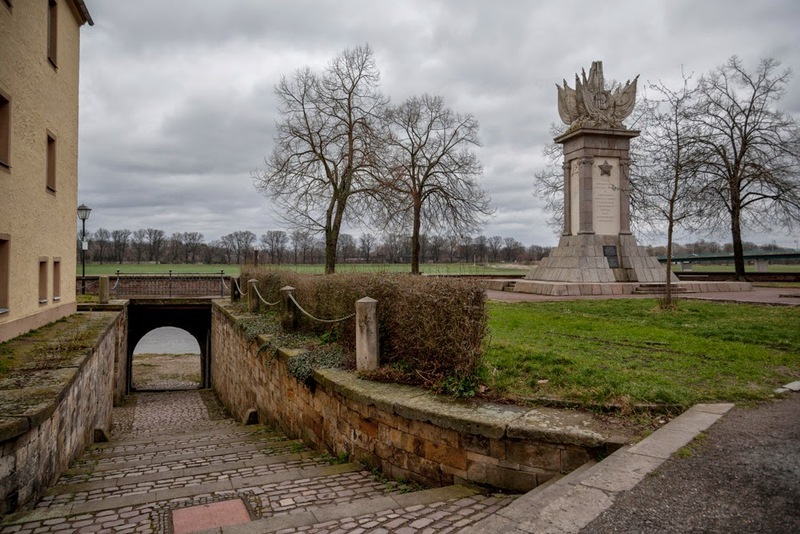 After the Potsdam Conference this area was then under control of the Soviet forces and in 1949 they produced the film “Encounter at the Elbe” to commemorate the Elbe Day. This reportage is part of the We Will Forget Soon Project, which is now looking for donations and sponsors through a crowdfunding.